Was Michael Cohen Representing Sean Hannity Because Of Trump’s Mistresses? In April of 2018, Michael Cohen revealed that his 3 clients were Donald Trump, Elliot Broidy and Sean Hannity. Hannity downplayed the relationship with Cohen, saying they had spoken about legal matters, but he was never his lawyer. If a New York Times report is to be believed, the two men had a mutually beneficial relationship. According to the report, Hannity had warned Cohen to “be on the lookout” for mistresses of Trump. 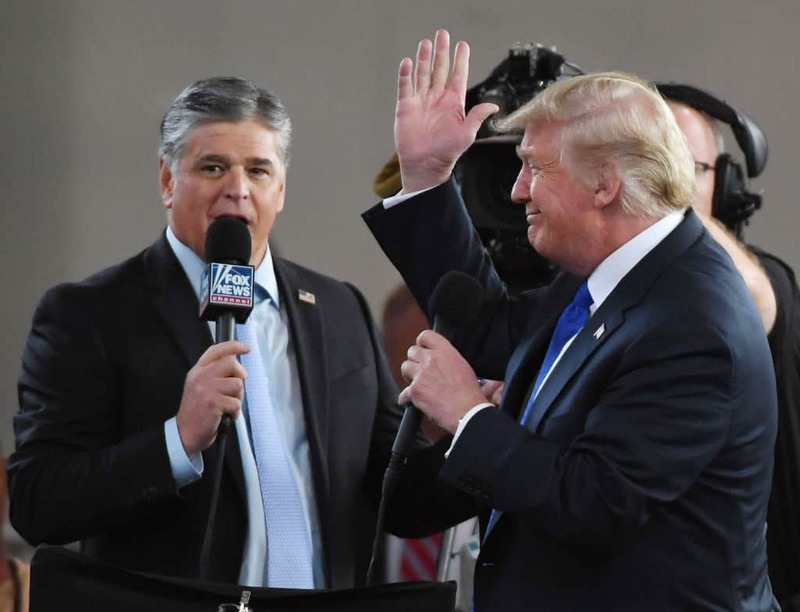 Cohen naming Hannity as a client placed additional scrutiny on the Fox News host. Cohen’s two other clients have allegedly procured the lawyer’s services to clean up messy extra-marital affairs. The report also calls into question what Hannity might have known in advance of the public. Was he aware of the Stormy Daniels and Karen McDougal stories? Did he have knowledge of any other mistress payoffs? Cohen has admitted to paying off Stormy Daniels and therefore, violating campaign finance law. If Sean Hannity had any kind of role in these payoff schemes he could potentially face legal peril as well.